Hi everyone, seems its been a long winter. Enough already! But! it is just about over. Thank goodness! We will be soon attending farmers markets festivals and shows. I have had a wonderful time designing new artwork and products for this year! P.S. Attending the International Sheep Dog Trails this summer in Kingston, Ontario. 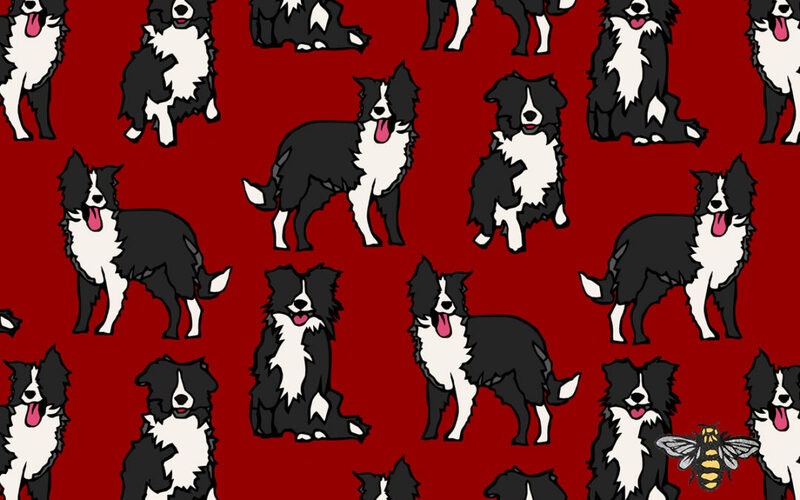 Check out the Boarder Collies.